Chucking power of chucking needle is 20N-45N. Applicable Bur: 1.6mm and should be conformed to ISO standard. Idling speed of handpiece should be no less than 370,000 rotations under working air pressure of 25-30 pressure atmosphere. 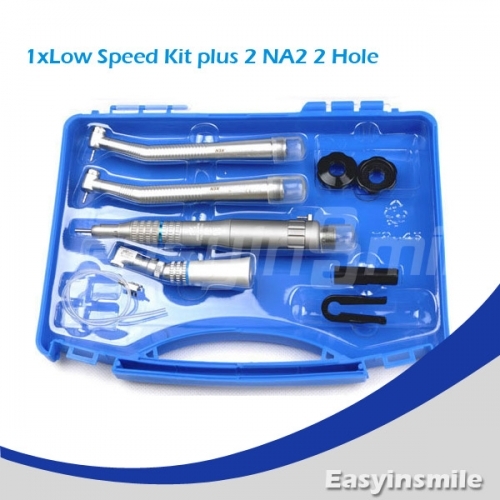 Special for operations such as clamping high-speed dentistry machine needle to drill and grind teeth in department of stomatology, it is more professional.